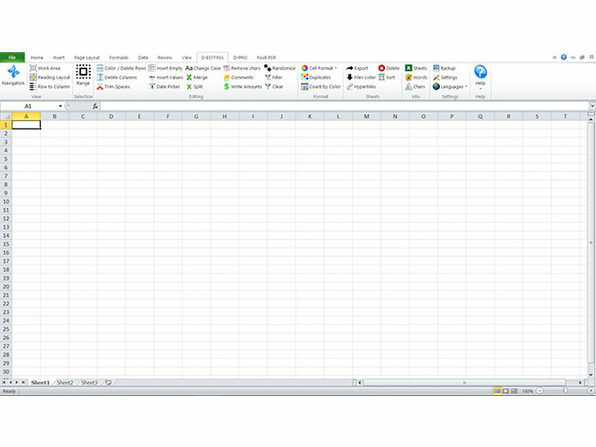 We all know Microsoft Excel as the infinitely useful—and infinitely complicated—spreadsheet software that we just can't seem to escape from. 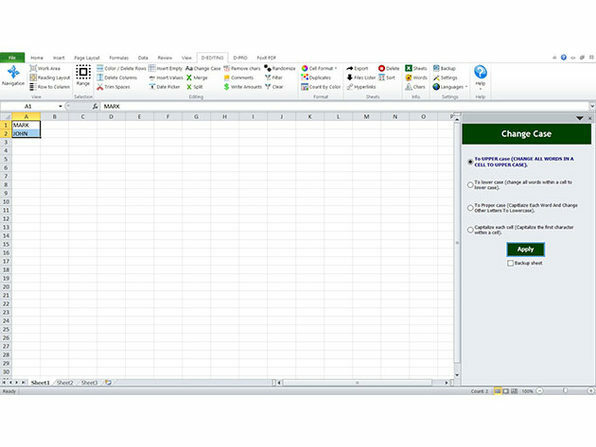 For those struggling to make sense of all its cells and formulas, Dose for Excel simplifies your program with more than 100 time-saving features. 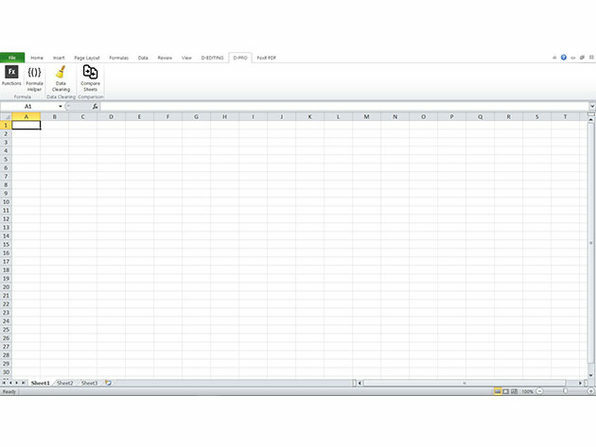 Housed within an intuitive editing tab, Dose's tools allow you to easily streamline your Excel to-dos. 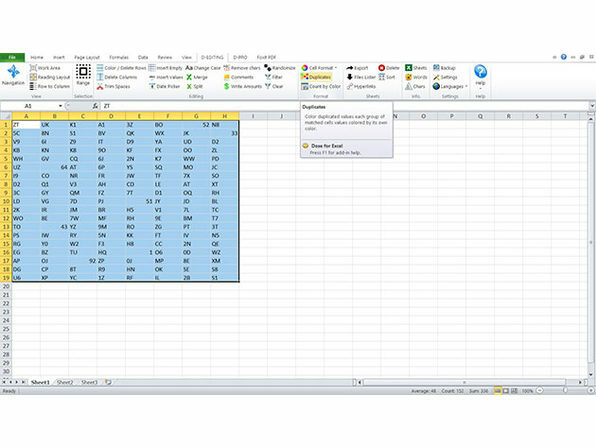 You can rapidly export sheets; merge cells, rows or columns without losing data; quickly switch between workbooks, and more without getting lost in the clutter. 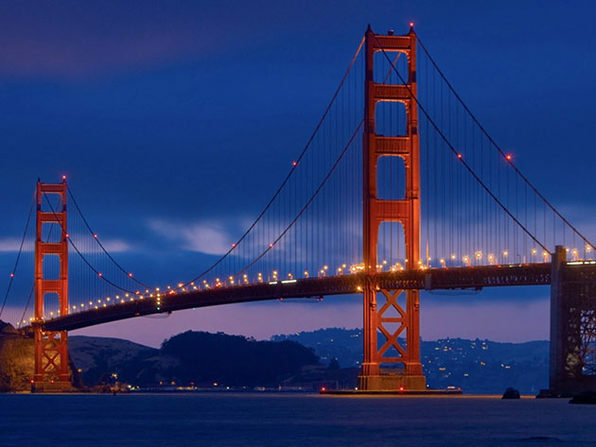 Founded in 2014, Software Technology Inc. is a premier company offering professional softwares. Faisal Theyab, the founder of the company, has launched zbrainsoft.com to sell useful utilities and software. We create simple but powerful software to improve, enhance and save time and efforts of end-users. Although our focus may be narrow and our task specific, with more than 3 years of research and development, we know excellent software and excellent service is our goal.